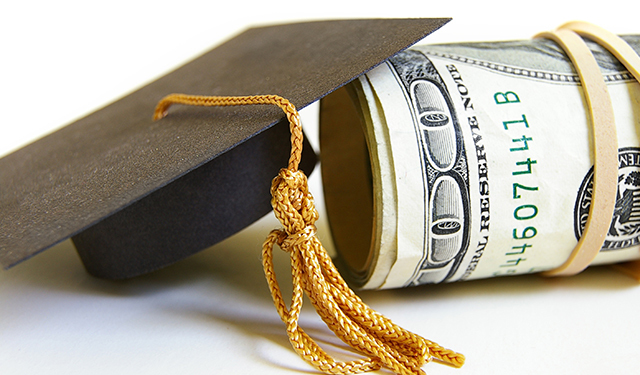 How To Discharge Student Loan Debt in a Bankruptcy? When a person is struggling with debt, sometimes the best option is filing for bankruptcy. Bankruptcy allows a person to eliminate some of their debt and reorganize their finances in order to get a fresh start. However, there is one type of debt that has been impossible to discharge: student loan debt. With student loans quickly becoming one of the most expensive types of debts, debtors are anxious to find ways to manage it, but currently student loan debt can’t be discharged in either a Chapter 7 or Chapter 13 bankruptcy. There is, however, one way a debtor might be able to eliminate student loan debt during a bankruptcy. First, you must show that, based on your current income and expenses, you are unable to maintain a minimal standard of living and are technically living in poverty. Second, you must prove that your current financial situation is likely to persist. In other words, this financial situation is not new and is likely to continue for a significant portion of the time you would be required to repay your loan. Finally, a debtor hoping to discharge his or her student loans would need to show that he or she has made a good faith effort to repay the student loans. While it is very difficult to discharge student loan debt, it is not impossible. In such cases, it is important to have strong legal representation. Talk to Max Gardner, an AV-rated bankruptcy attorney in Bakersfield.